The DART Invitational is part of the admissions process for students interested in studying Dramatic Arts at Brock. After receiving a conditional offer of admission from the university, applicants to the Dramatic Arts and BA/BED Intermediate-Senior (Dramatic Arts) programs must register in and successfully complete the DART Invitational before a final admission decision is made. The DART Invitational is being hosted on Saturday, March 2 & Saturday, May 4. 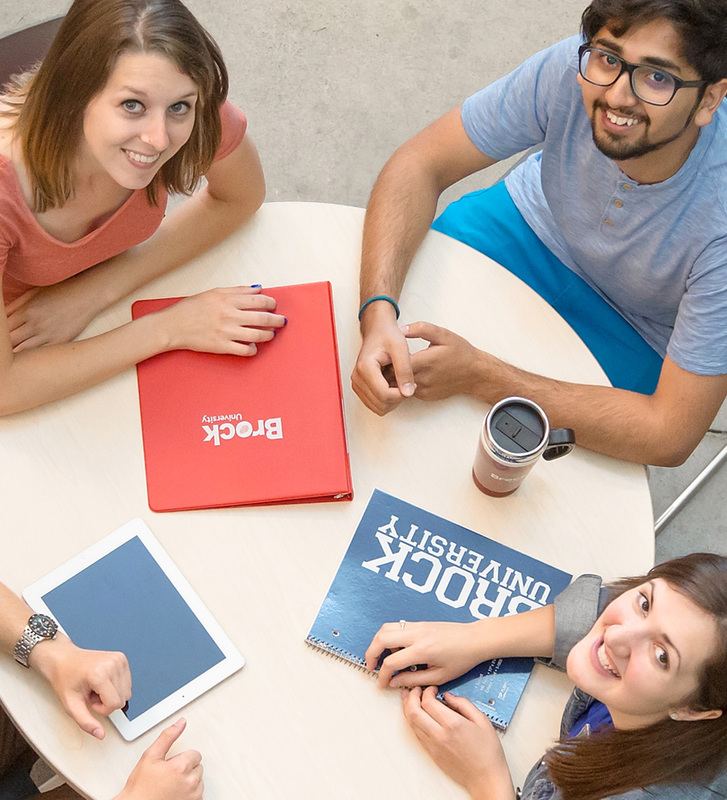 Brock offers more than 120 outstanding undergraduate and graduate programs across seven academic Faculties. Brock is in the top 5 among all Ontario universities for prestigious 3M Teaching Excellence Awards, and home to leading researchers, scholars and Canada Research Chairs who are engaged and accessible to our students. Brock offers regular campus tours Monday to Friday at 10 a.m. and 2 p.m., and on select weekend dates. All tours are led by current Brock students who will show you around our beautiful campus. You will visit many areas of interest along the way such as classrooms, residences, recreational areas, student meeting spaces, and much more. 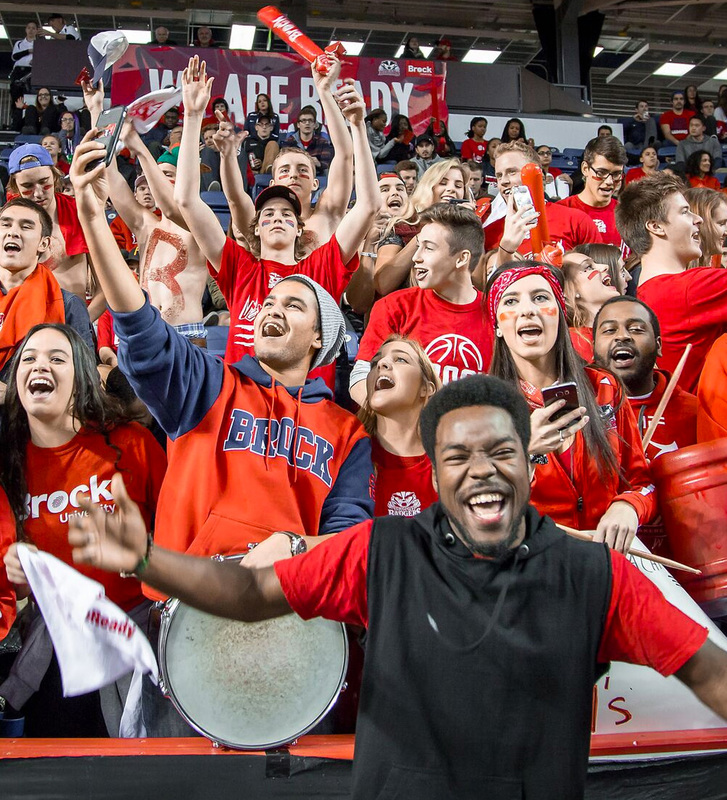 From application right up to your first day as a Brock student, we’re here to support you every step of the way. Not sure what’s coming up? Looking for information on deadlines? Don’t worry — we’ve got you covered. There are countless reasons why you should choose Brock. From our beautiful location in the Niagara Region and world-class facilities, to our exceptional student experience, the list goes on and on.